Your donations are now tax deductible. Please download the membership form, fill it out and send the form with the check to the Chios Society of Washington D.C. Please see the form for the address. Download 2019 Membership Form Please note that this is a Word document. 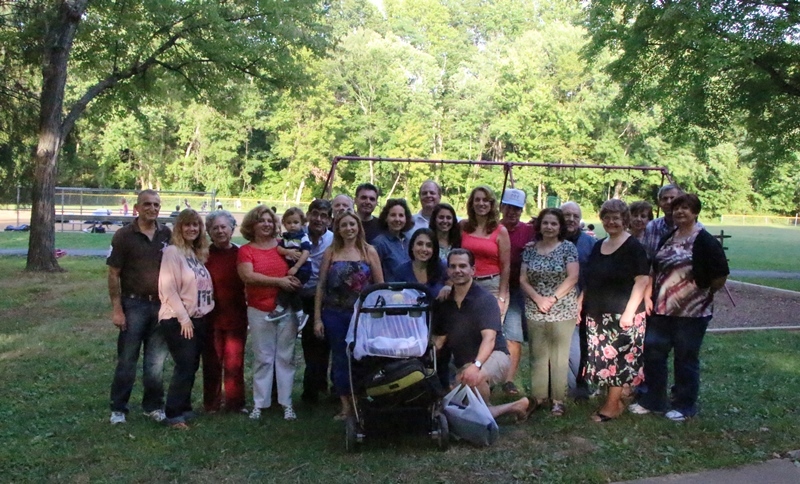 Group pictures at the 2018 Picnic held at St. Theodore's Greek Orthodox Church Hall in Lanham, Maryland. 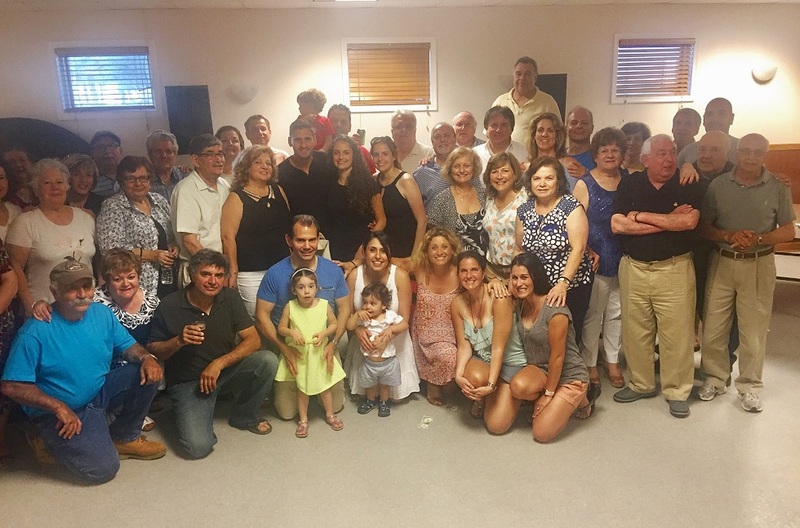 Group pictures at the 2017 Picnic held at St. Theodore's Greek Orthodox Church Hall in Lanham, Maryland. 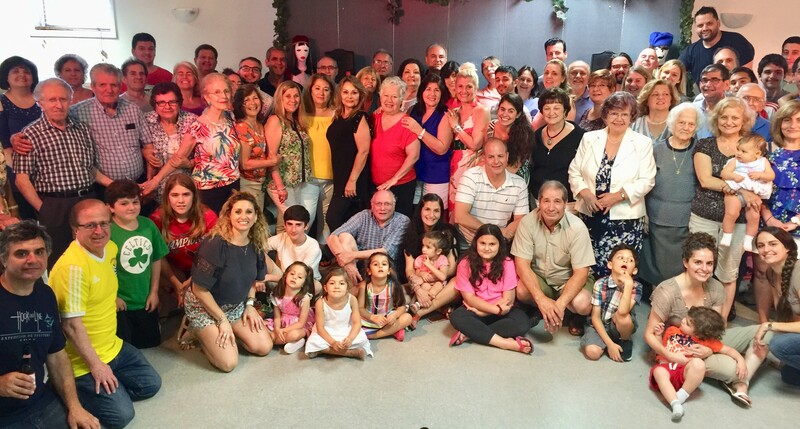 Group picture at the 2016 Picnic held at St. Theodore's Greek Orthodox Church Hall in Lanham, Maryland. 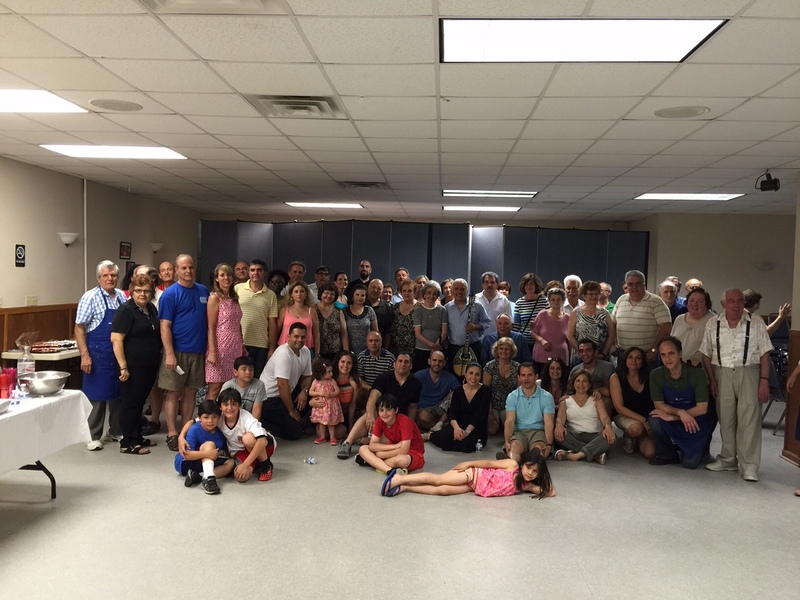 Group picture at the 2015 Picnic held at St. Theodore's Greek Orthodox Church Hall in Lanham, Maryland. 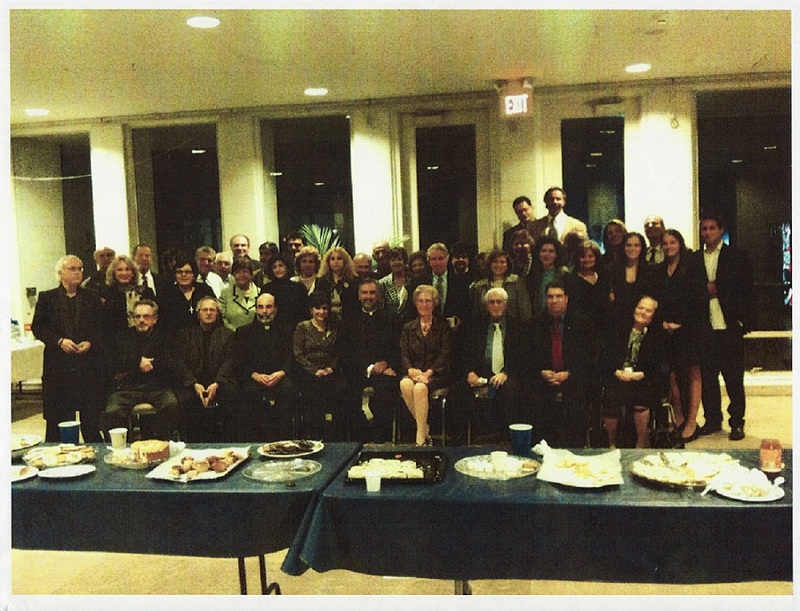 Group picture at the 2014 Picnic held at St. Theodore's Greek Orthodox Church Hall in Lanham, Maryland. 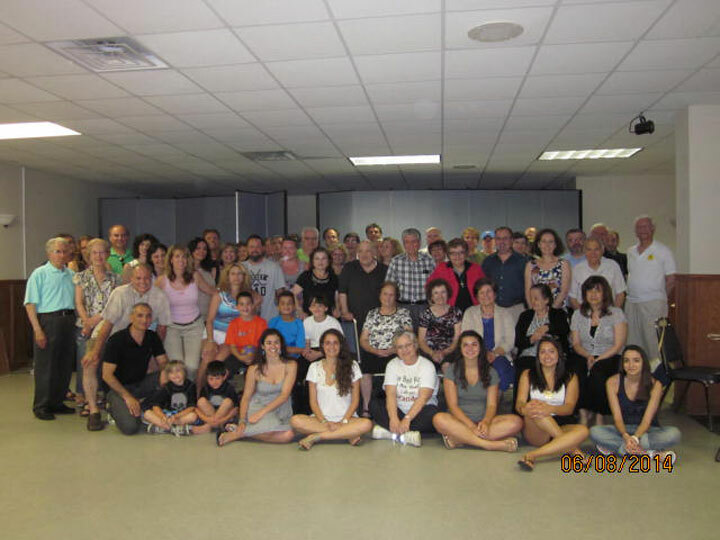 Group picture at the 2012 Picnic held at St. Theodore's Greek Orthodox Church Hall in Lanham, Maryland.